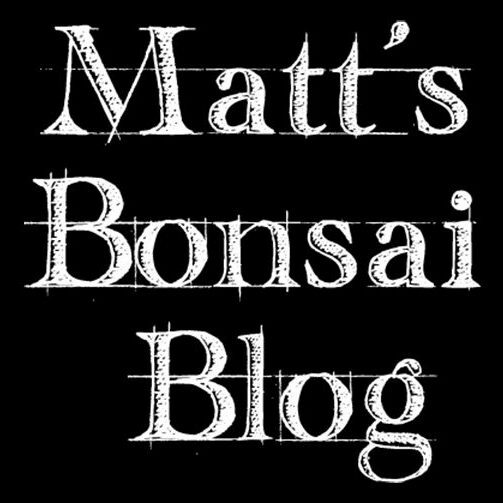 In 2005 I had the privilege of being on the working committee for the 18th AABC (Association of Australian Bonsai Clubs) National Convention hosted by the Bonsai Society of Sydney. The absolute highlight of this convention was the presence of Mr Kimura. As a convention committee member I had the privilege of not only watching Mr Kimura work, I also had the honour of meeting Mr Kimura, spending some time with him as he examined the displayed bonsai and he personally signed a copies of his book for us. 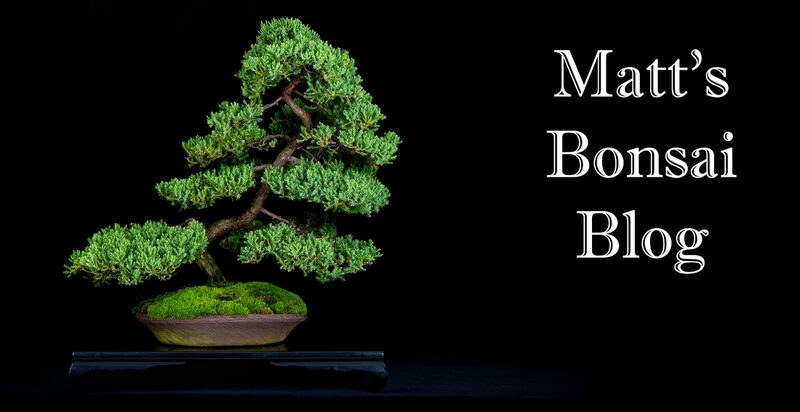 I will never forget this experience that would not have been possible if not for the international respect that the Bonsai community has for my teacher, Megumi Bennett. Photo Credit: Mixed sources from Bonsai Society of Sydney members, Matthew Tinker, Ron Sebbens, Kerry Marston, Ron Lovatt.